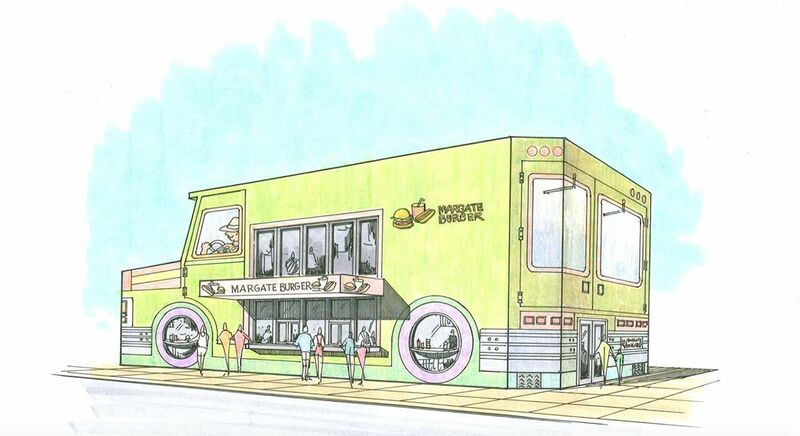 Margate City's first ever food truck! Proud to offer freshly ground burgers daily and an updated list of special house made signature items. Stop by and Enjoy!